What if we told you that you could watch many of this year's commercials early? If you're impatient or want to see the commercials before everyone else, you're in luck. The Super Bowl is the most watched event in America every year. For some it's the football, for others it's the parties, and for some it's the commercials. Some of the spots on the internet are just teasers for the full Super Bowl commercials, but some are shown in their entirety. 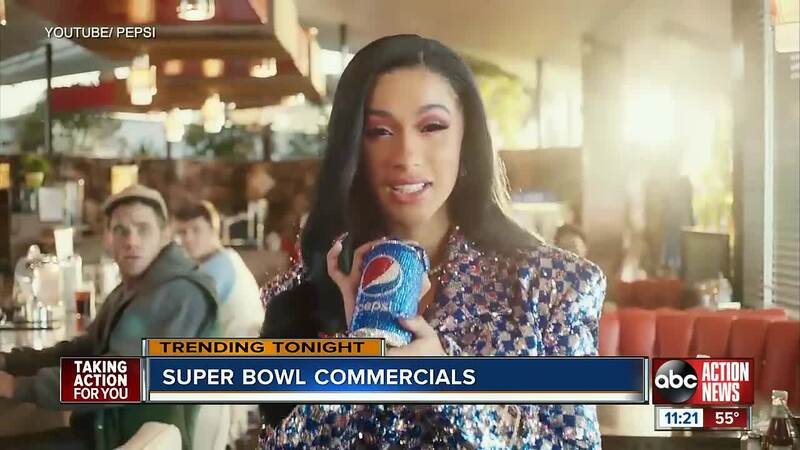 Here's a list of some of the commercials that have been leaked ahead of Super Bowl LII.